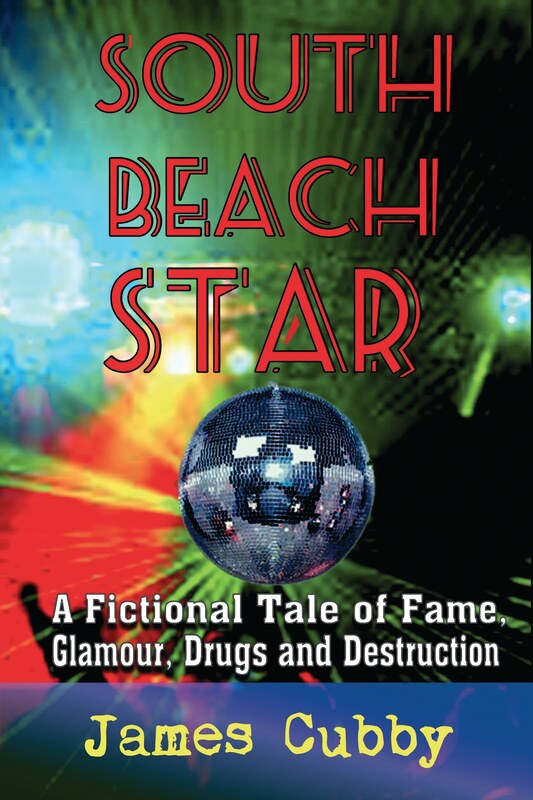 South Beach Star is now up on Kindle. It's available for sale for $2.99. That was a test and now the print version will be up soon on Amazon. Whew! So much goes into production. Now I'm gearing up for promotion for when the but comes out. It never stops. When will I have time to work on the new book, Laurel Avenue? All will come in time. I've been blogging on miamiartzine.com so I haven't been blogging here but will make it a point to do updates everyday. Still crazed with all the work on miamiartzine.com. I saw HAIR this week. It was the very first Broadway show that I ever saw. The production at the Arsht Center was wonderful. Next it goes to the Broward Center and then back to Broadway for 10 week. I'm also pulling out everything for tomorrow's Tag Sale. I have so much junk...I mean treasures to sell. Tonight I'm going to the opening of City Theatre's Summer Shorts with Jai Rodriguez.